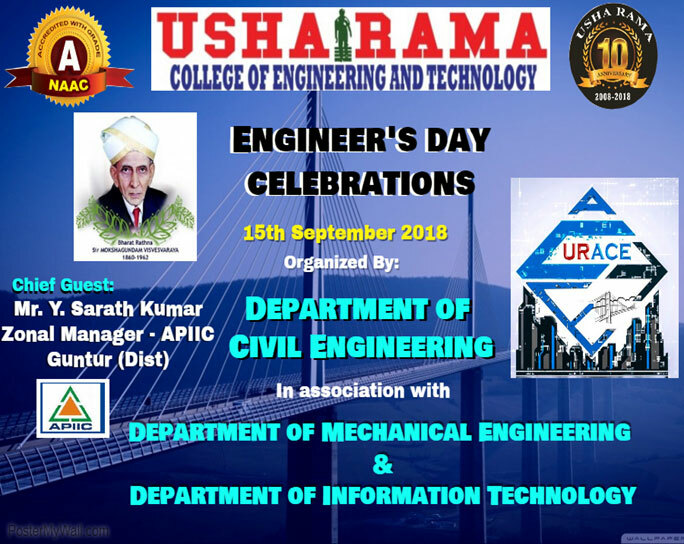 Participants: All B.Tech Students and faculty members of Civil Engineering, Mechanical Engineering and Information Technology Departments. 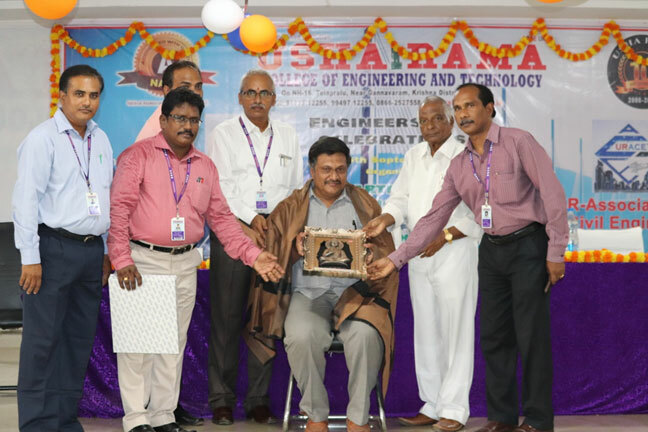 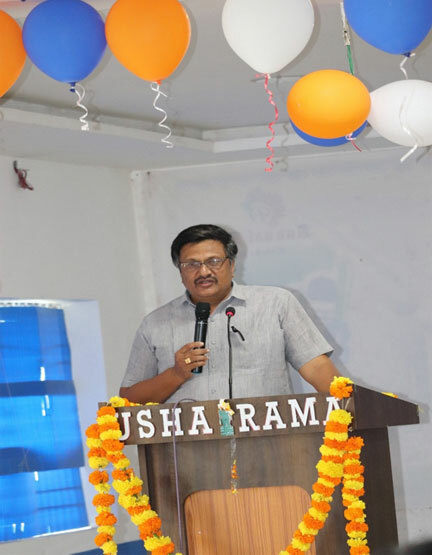 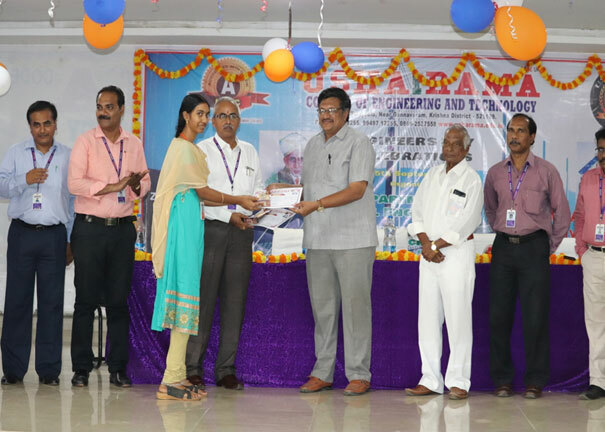 Chief Guest: Mr. Y. Sarath babu, Zonal Manager - APIIC, Guntur District. 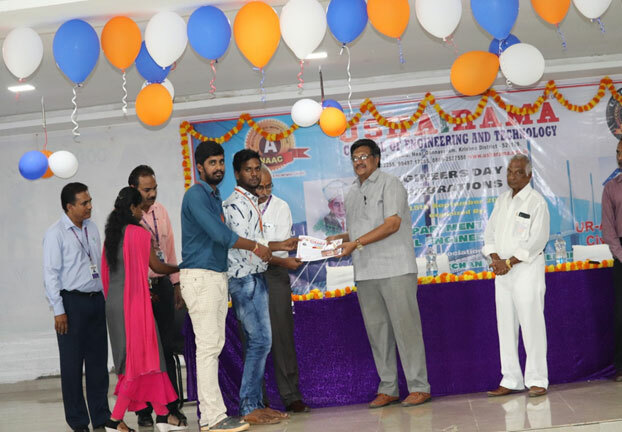 Many students had participated in above mentioned contests and winners of 1st and 2nd prizes in each contest were awarded with merit certificates and mementos.